 Scott Young, DDS Contents Glenn P.
Glenn was unhappy with the appearance of his smile. His teeth had a faintly grayish cast and were chipped and worn, making him look older than he felt. So, for his birthday, he wanted a smile makeover. 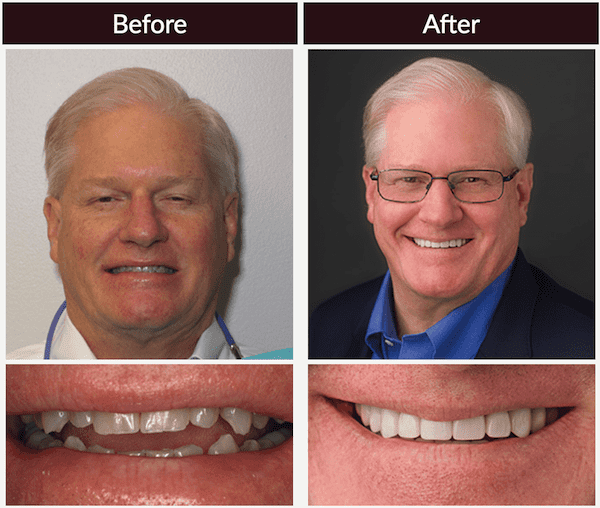 We gave Glenn a complete smile makeover with 10 upper and 10 lower porcelain restorations, including veneers. This lengthened his teeth, giving him a more youthful, energetic smile--it’s like his birthday made him younger this year, not older! Sedation dentistry ensured his comfort throughout the procedure, and he got a lower night guard to protect his teeth against future damage.